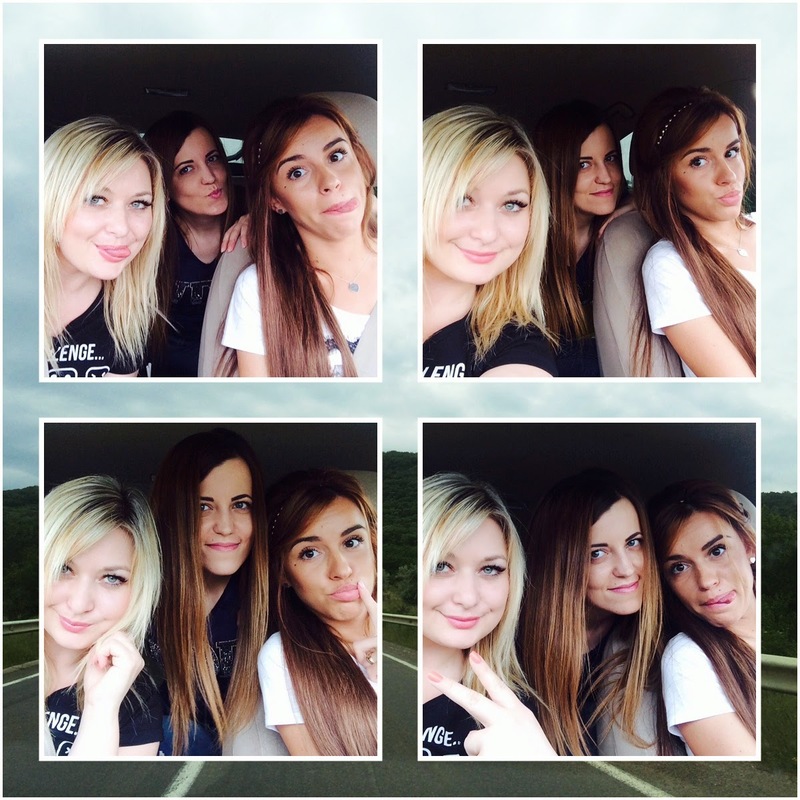 We, 3 passports, a lot of fruits, laughs and selfies, a big desire to have fun and escape the city. I love roadtrips with friends! During my stay in Chisinau (my hometown... I think I never actually mentioned it before) we have decided to go to Iasi, Romania. The idea was to see the city, but who cares when there's a big shopping center and 3 girls? Ok, I do. But not that day. So in the end the desire to go shopping won .. but I actually like Iasi :) Don't know why i've never thought of visiting it before..
... aaaand the end. Just like that .. shopping, hundreds of crazy photos and we haven't even noticed how the time passed and we had to get back to Chisinau .. I was having a flight the next day to Milano... But I'm definitely looking forward for our next roadtrip.